Normally, there is not much ado about muffins for me. 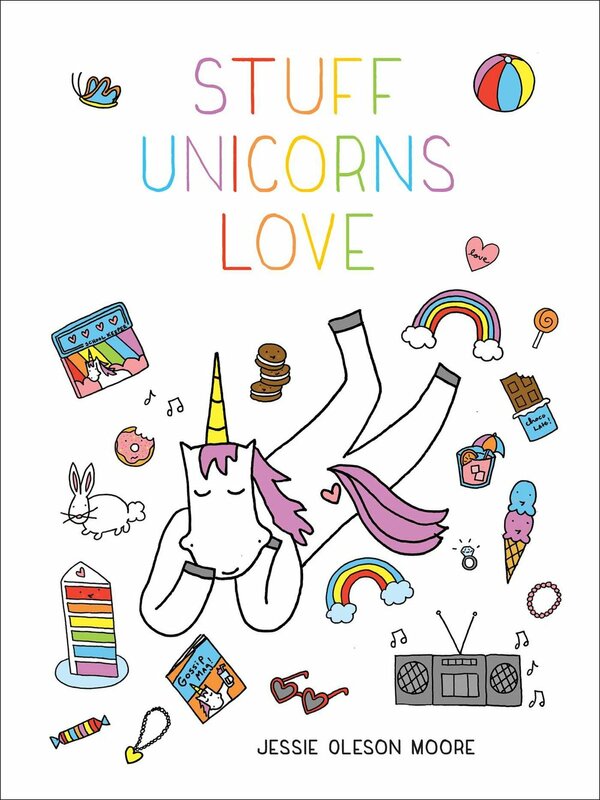 I mostly consider them ugly, inferior and worst of all unfrosted cupcakes. But every now and again, I am impressed. When I recently got breakast at a place called Linda's Seabreeze Cafe in Santa Cruz (also called "Linda's" by locals, I observed), I was offered either toast or a homemade muffin with my omelette. Well, a homemade muffin certainly sounded more interesting than toast, so I ordered one to see what it was all about. Apparently they have a different flavor every day; on the day of my visit, it was butterscotch. A good start. Now, I have to tell you, that in spite of my not-so-great photos, this was a truly fantastic muffin. It was served piping hot, and gently steamed when I cut it in half. The butter melted as I spread it, such was the warmth. 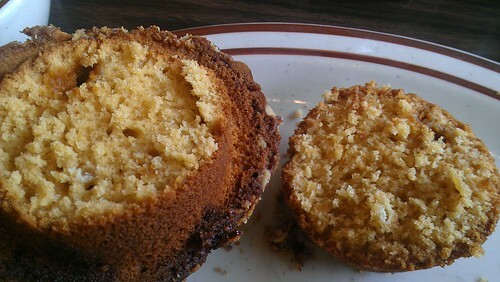 Like a quick bread studded with butterscotch and topped with a delectable streusel topping, this muffin was completely satisfying, and, true to my instinct, much more interesting than toast. In fact, it was absolutely delicious, sweet and just a touch salty on the streusel topping--an addictive and highly enjoyable flavor combination. Mostly consisting of top with a little tiny bottom, it had an ideal ratio of "stuff on the top" to sort of disinteresting bottom. 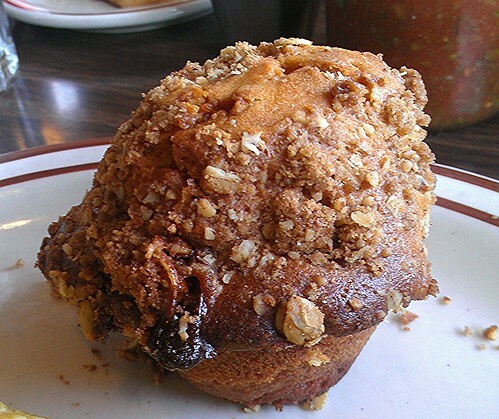 Final word: if you go to this beachside cafe, you've gotta get the muffins. Seabreeze Cafe, 542 Seabright Avenue, Santa Cruz CA; online here.